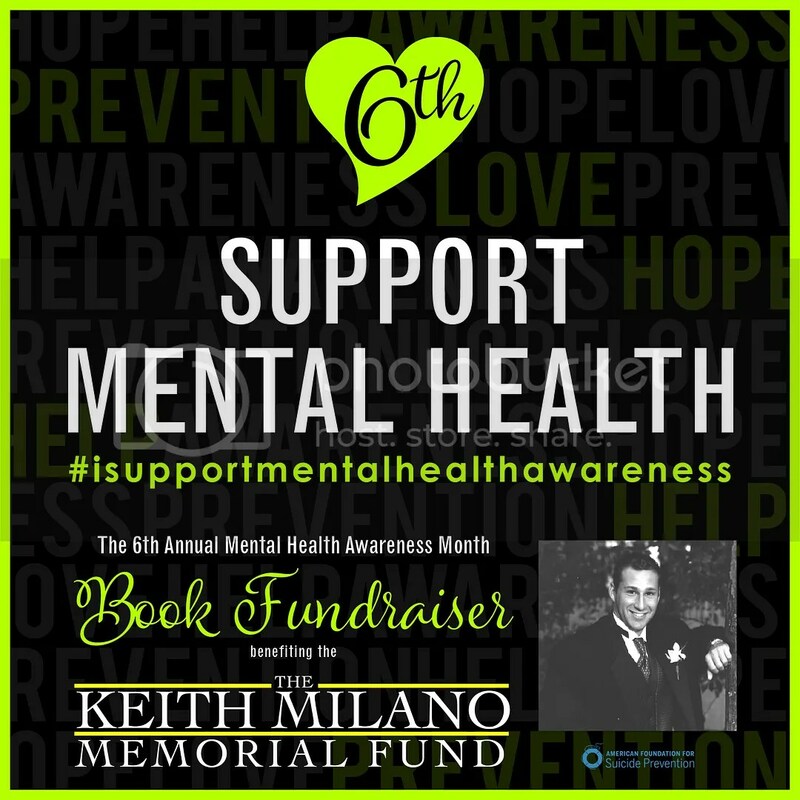 Posted on 12/05/2018, in Announcement, Authors & Books, Event, Good Cause / Charity, Promo and tagged #isupportmentalhealthawareness, #keithmilanomemorialfund, @MilanoFund. Bookmark the permalink. Leave a comment.